jour.ney.man – (n.) a European tradition dating to Medieval times, when traveling craftsmen traded their skill in exchange for hospitality. We’ve founded our meat company on the cornerstone of our heritage – tradition, honesty, and purity of purpose. We aren’t just here to sell you meat. We are here to craft products that meet the highest quality standards, and to serve them through one of the most memorable tasting room experiences in Sonoma County. 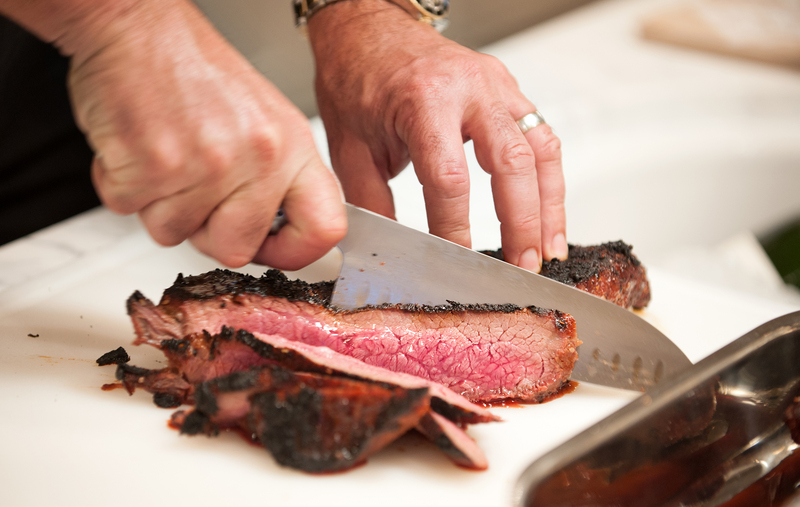 We believe that if you don’t know where your meat comes from, you shouldn’t be eating it. So we source our meat from farms that meet the industry’s highest standards. We can ensure that our handcrafted meat products come from quality sources, some right here on our estate pasture in Healdsburg, California, and our butcher shops feature meat from farms and extraordinary meats from across the West Coast. 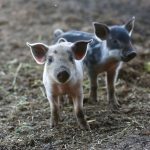 Just as our grandfathers gave their animals good food, clean water, and fresh air, our heritage breeds are fed an all-natural, vegetarian-based diet. We call this “slow meat,” and trust you can taste the difference. We handcraft our products here in Sonoma County. What makes for good grapes makes for good meat. With a mild climate, cool ocean breeze, rich soil, and diverse geological features, Sonoma County is a culinary Eden. Our salumificio (where we cut, cure, and craft our products) sits just below the Mayacamas in Northern California. Each night, the same marine fog that envelops our region’s famous vineyards sweeps through our aging rooms, blanketing them with fresh, cool air. We craft our recipes slowly, in keeping with Italian tradition. Pete Seghesio built Journeyman Meat Co. with recipes passed down through his family from both sets of his Italian grandparents. 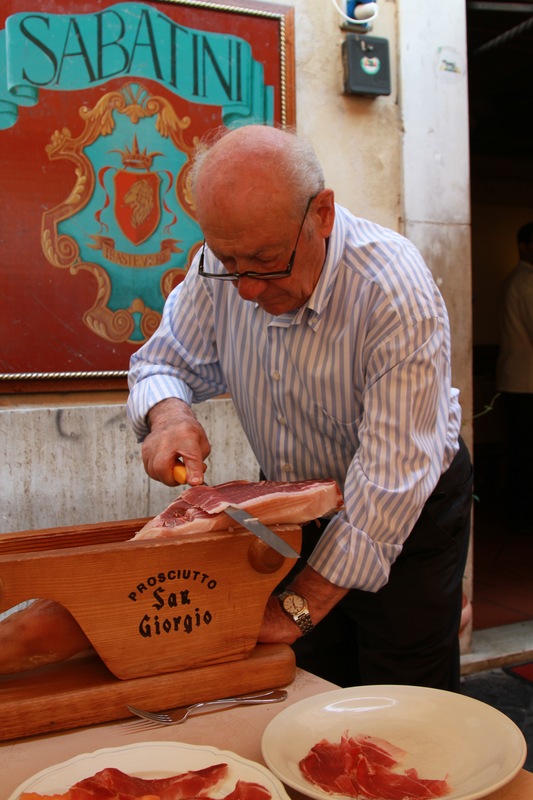 In continual pursuit of the best recipes in the world, Pete frequently travels to Italy to study under the world’s greatest whole animal butchers. 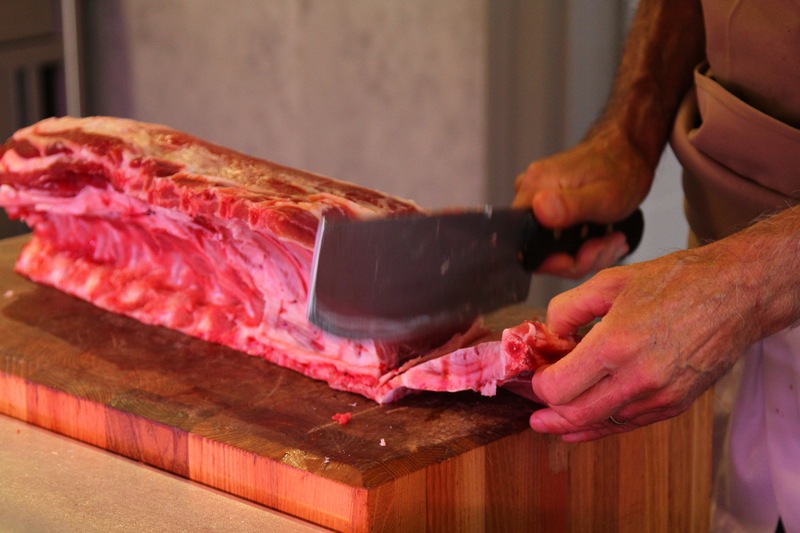 Dario Cecchini of Panzano and the Marini family of Florence taught him that great butchers rely upon recipes that are painstakingly tested, use local ingredients, and are crafted with patience. And so we produce our meat locally, using ingredients unique to our region, and recipes passed down from our ancestors.